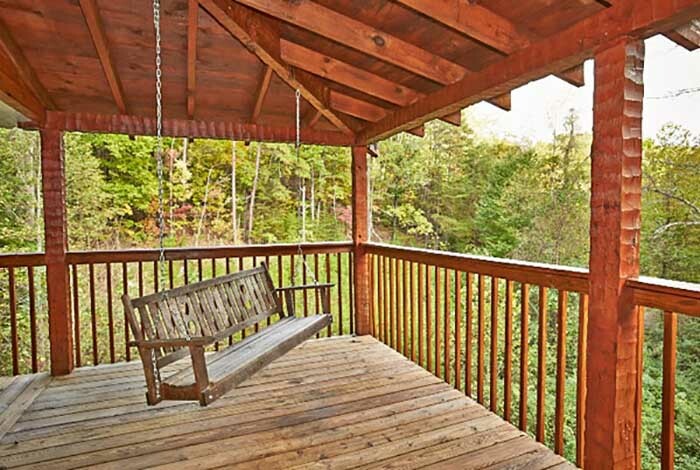 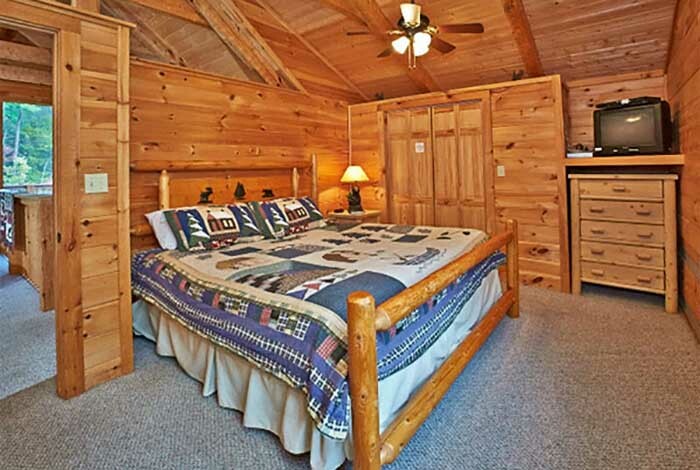 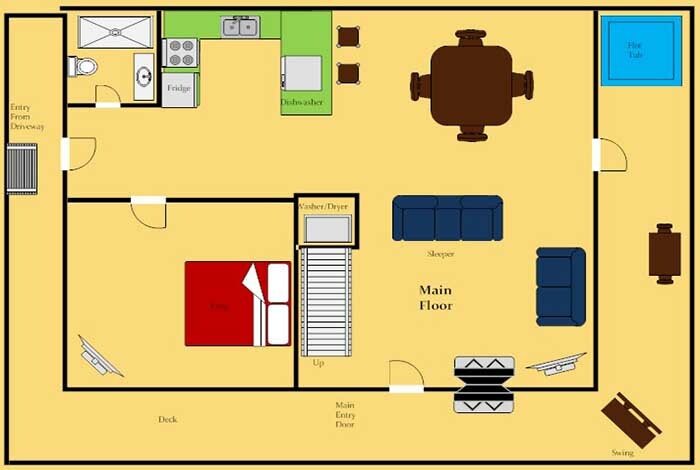 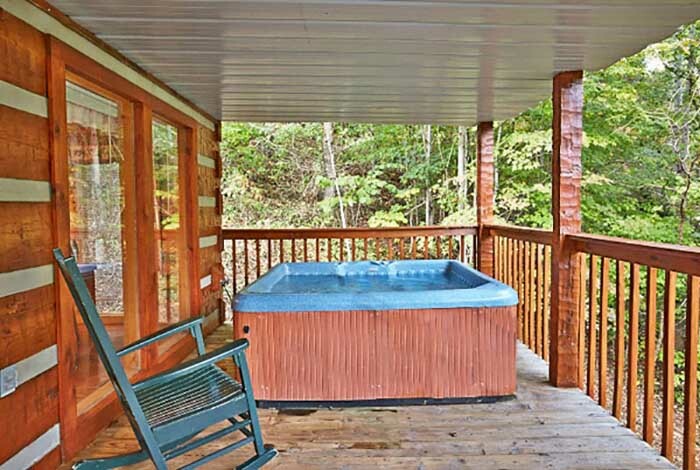 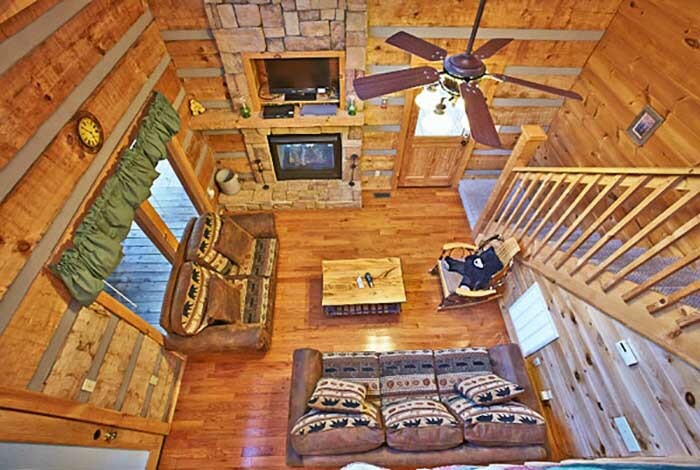 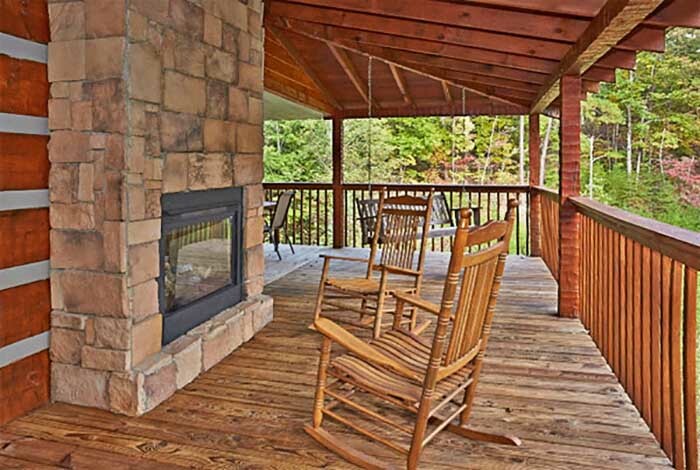 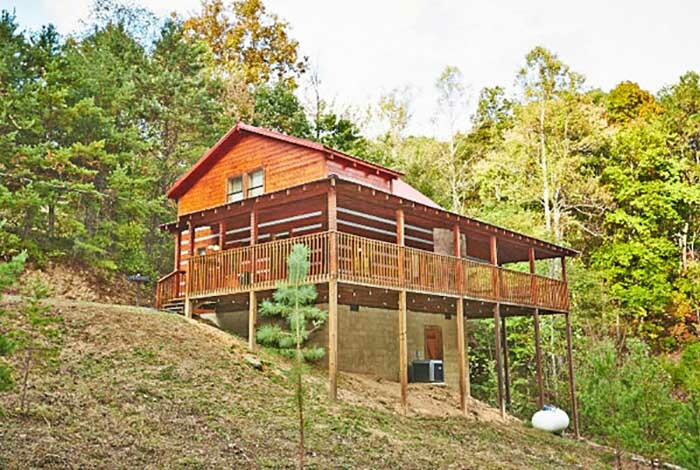 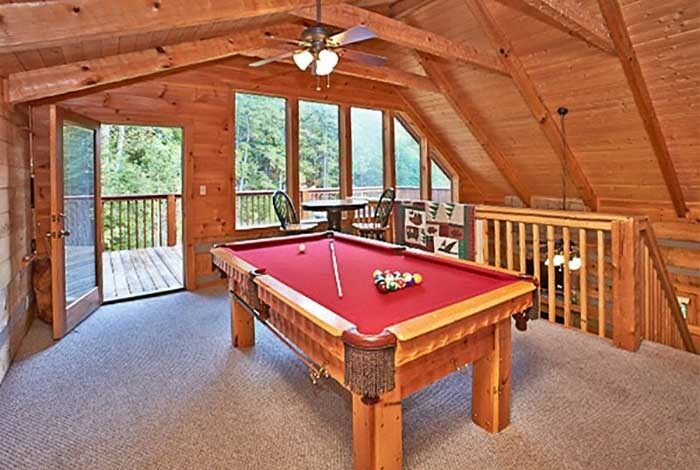 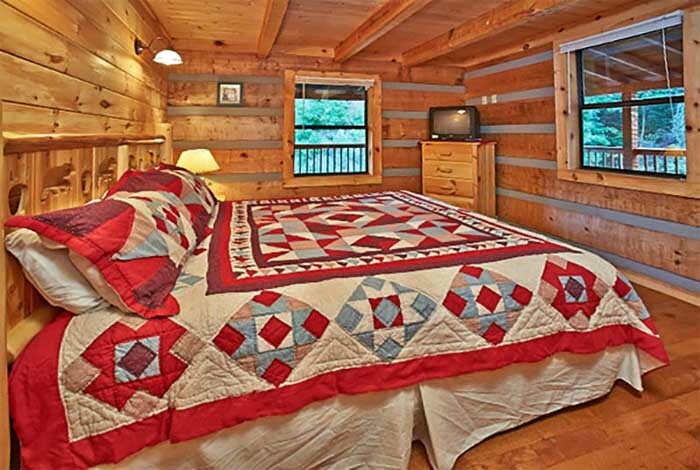 Black Bear Hideaway has all you're looking for in your next vacation to the Smoky Mountains. 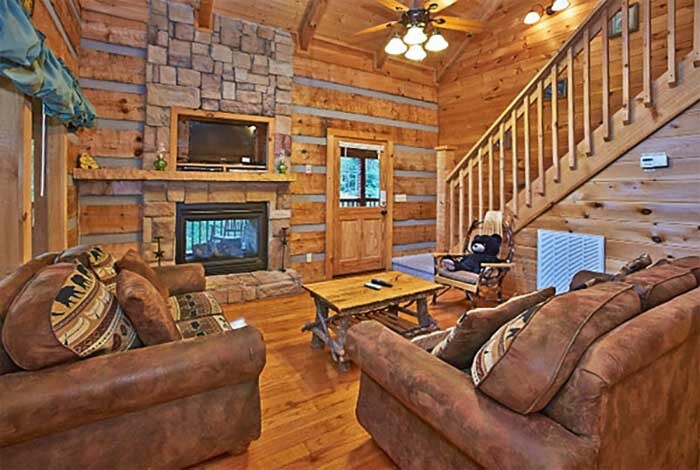 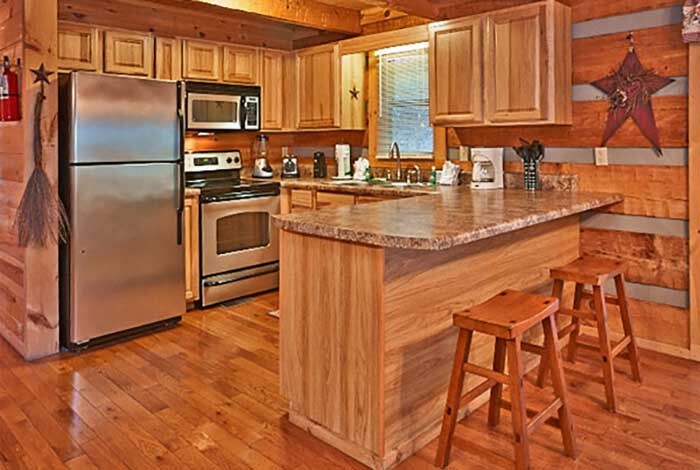 This 2 bedroom cabin has the privacy to ensure peace and quiet while still being close to all the attractions Pigeon Forge has to offer. 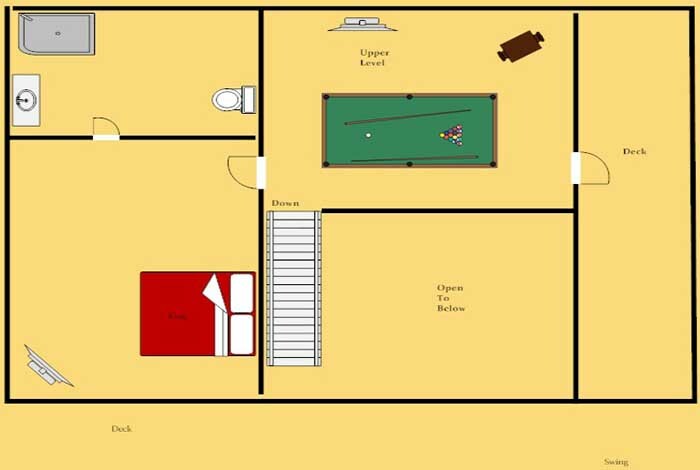 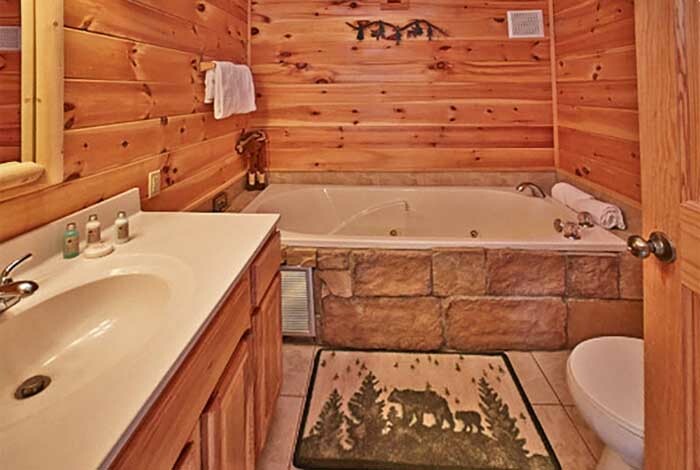 While at the cabin enjoy shooting a game of pool or ensure relaxation in either the Jacuzzi or the hot tub. 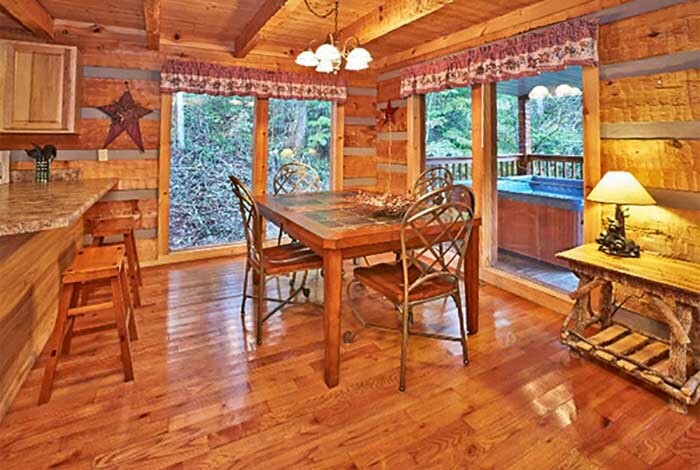 While being secluded and in the woods, you'll still be able to communicate to the family with the wifi that is offered. 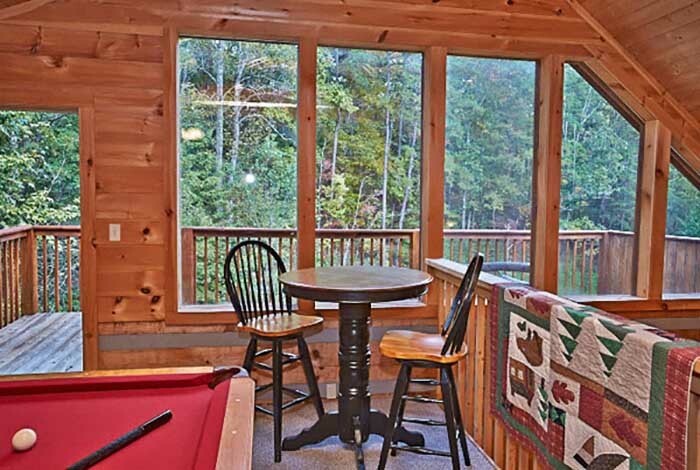 Spend your next vacation in the Smoky Mountains with us at Black Bear Hideaway.